Unreal Lawns supply and install artificial grass in Wigan and the north west of England. We serve domestic and commercial customers in the area, with products suitable for a wide range of applications from outdoor spaces and gardens, to event areas, exhibition space and more. See below for some examples of projects we've carried out in the Wigan area. Unreal Lawns completed a garden transformation at a family home in Tyldesley, Wigan. 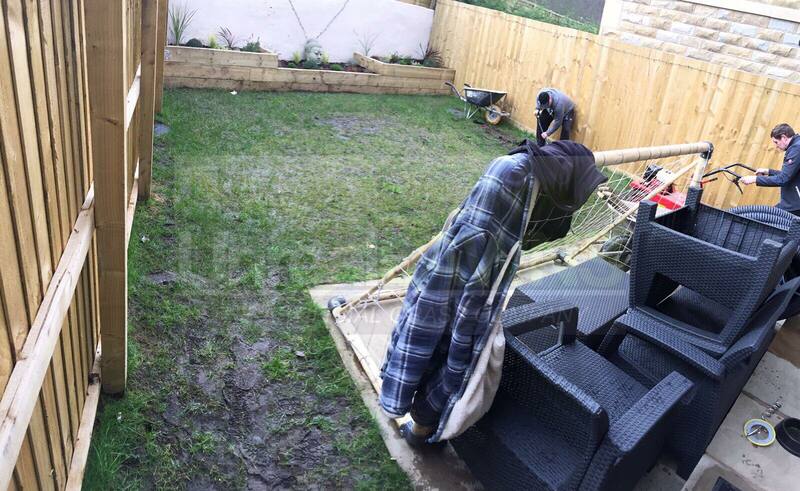 Our customer was looking for a more kid-friendly solution in their garden than their previous muddy grass lawn. It was impossible for the children to run around and play outside without the lawn suffering as a result. The installation of our Luxury 35mm artificial grass removed this problem. The family now have a lawn that can be used all year round without it becoming damaged. This makes their garden gatherings a lot more pleasant for them and their guests, and they couldn’t be happier. As you can see from the review in the images to the left, the customer was extremely happy with the service provided and the end result. 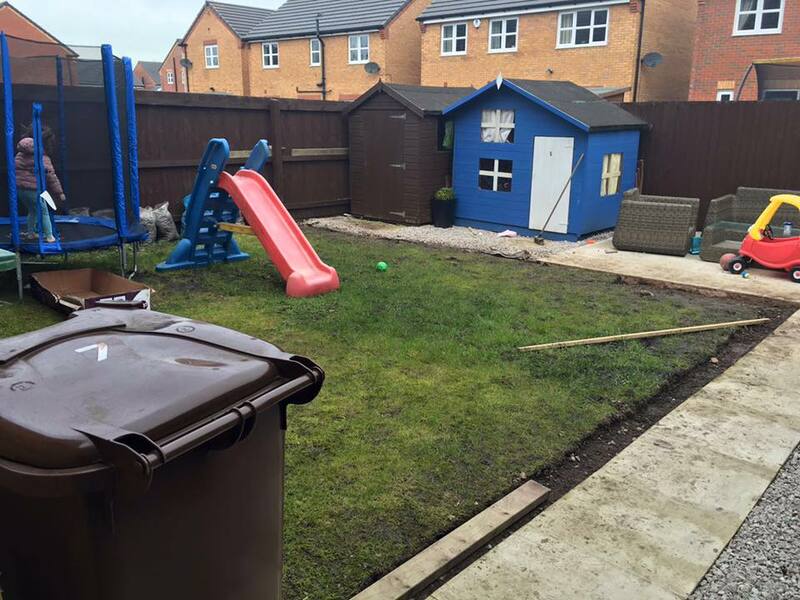 Unreal Lawns were contacted by a family in Wigan who wanted their mud pit of a garden transformed using our artificial grass. The rear garden was completely waterlogged and unusable, something the kids certainly weren’t happy about! We installed our Supreme 40mm artificial grass to provide the solution. The garden was now usable all year round, without the fear of it becoming waterlogged, or the children bringing dirt back into the house. Unreal Lawns visited a new homeowner’s garden in Wigan to install our artificial grass. The customer required a no/very low maintenance lawn and wanted the flower beds removed. We installed our Luxury 35mm artificial grass. The result is a nice green space, which feels larger with the flower beds removed. 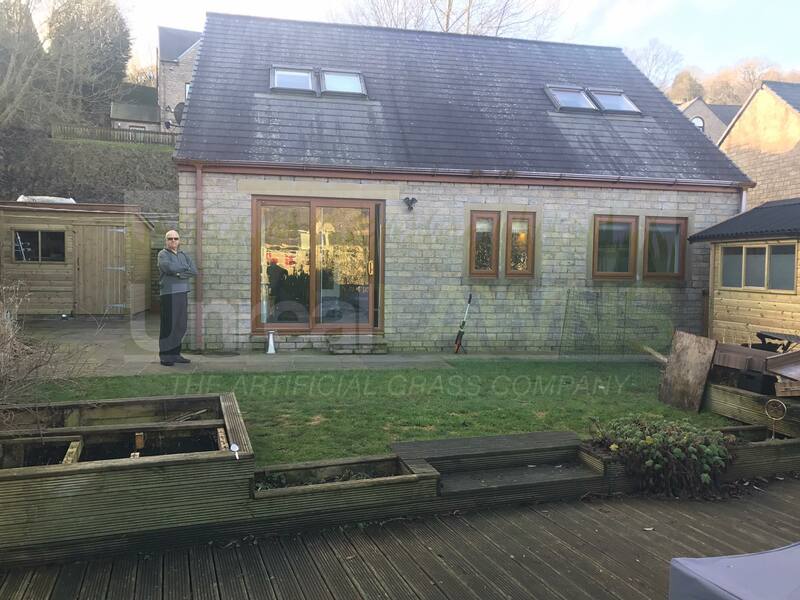 The customer was delighted with the work and happy to be able to enjoy their new home without the worry of maintaining the lawn.